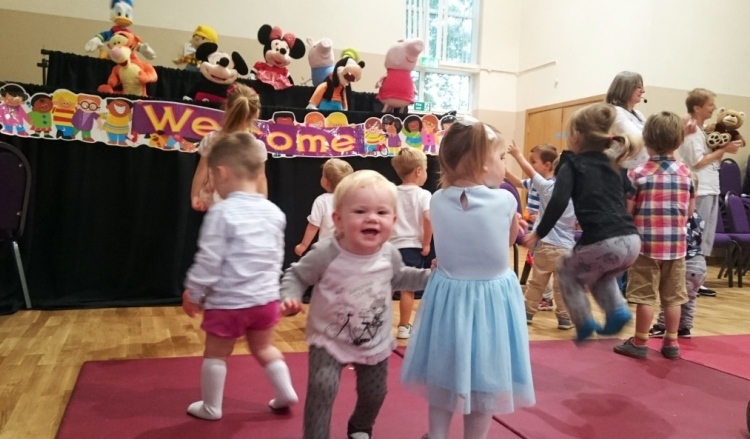 Our popular Toddler and carer group provides a safe environment for babies to 3½-year-olds to play and make friends. Our aim is to also make it a friendly place for parents and carers to make new friends and find support. There are a wide variety of toys and activities to enjoy as well as juice and biscuit time, and we end the session with a fun song time. Filter coffee, tea, and biscuits are available for adults. 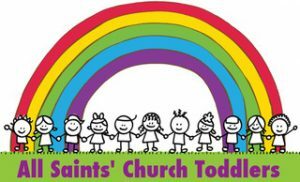 Suitable for pre-school children and their parents and carers. Play and Praise aims to provide a gentle spiritual input in a fun and creative way. We begin with a special interactive worship time hosted by Henry Bear (with action songs, puppets, Bible stories, instruments and more). This is followed by juice and biscuits for children and filter coffee, tea, and biscuits for adults. We then have playtime with a wide variety of toys available to enjoy.